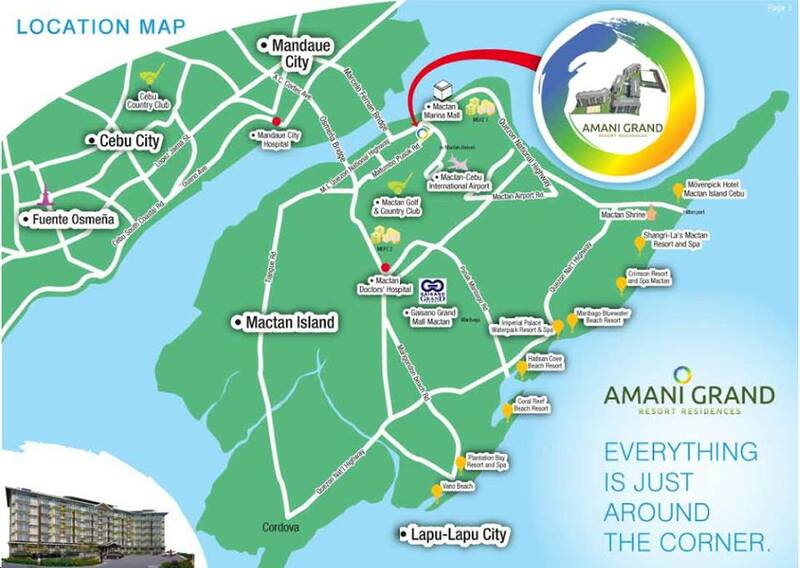 Amani Grand is a self-contained oasis that brings shops, restaurants, beaches and even the international airport within your reach. 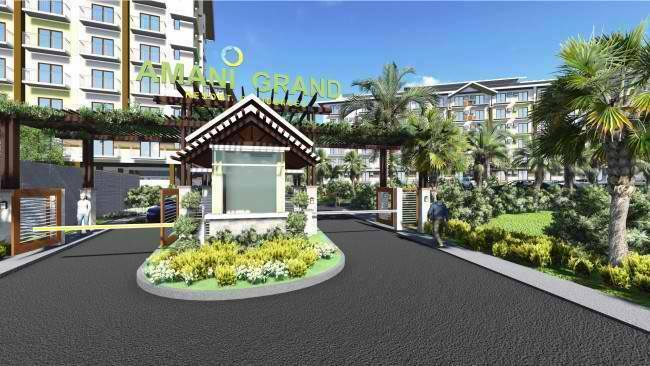 Amani Grand is a haven that features Asian-inspired architecture. 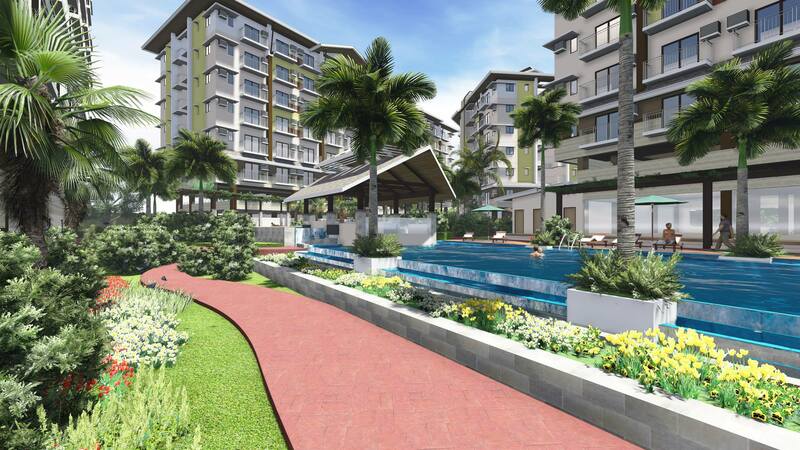 With such delightful property, you don't have to look any further. 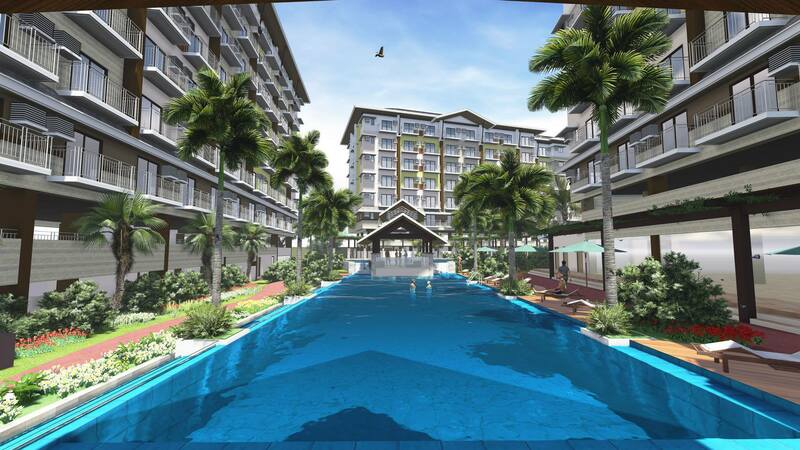 Featuring an urban resort community, Amani highlights on inspiring architectural designs, top of the line landscapes and hard scapes, world-class amenities and outstanding workmanship. 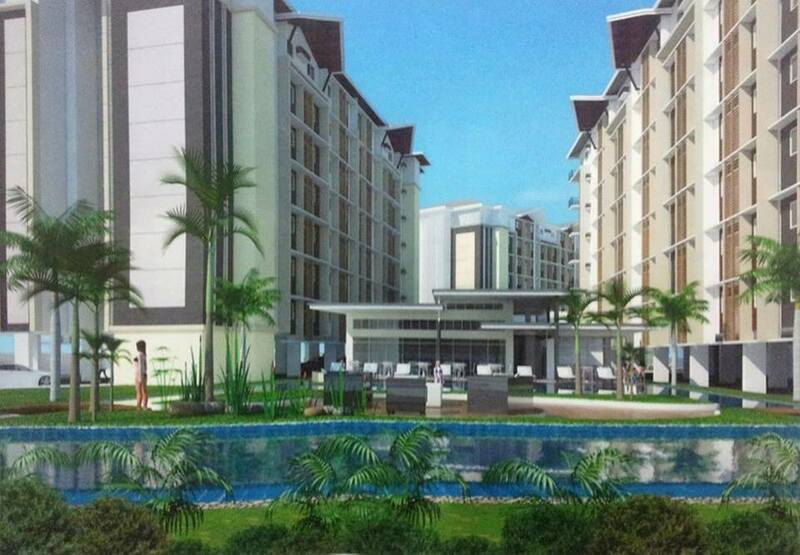 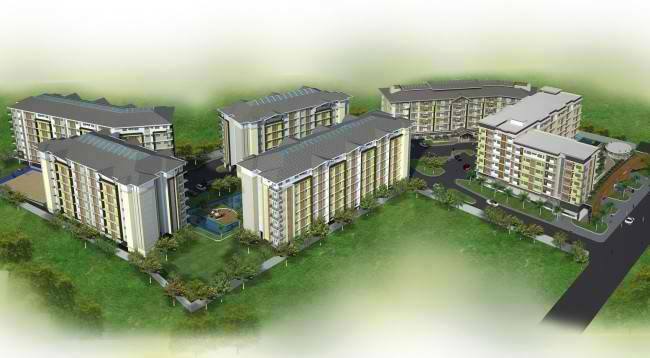 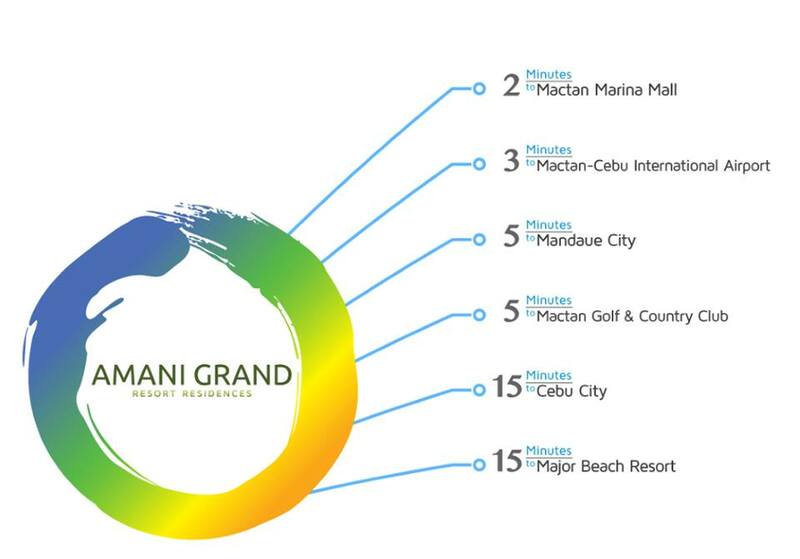 As Grand Land Inc. being the developer, living is grand at Amani Grand Resort Residences! 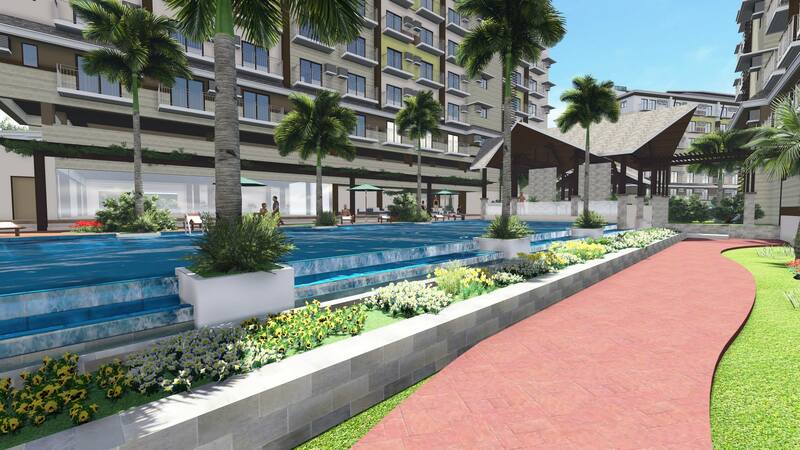 Floor Area: 39sqm. 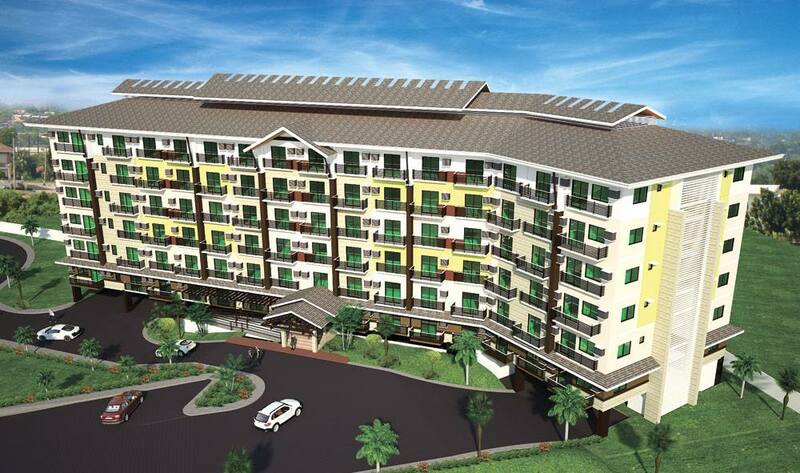 to 41sqm. 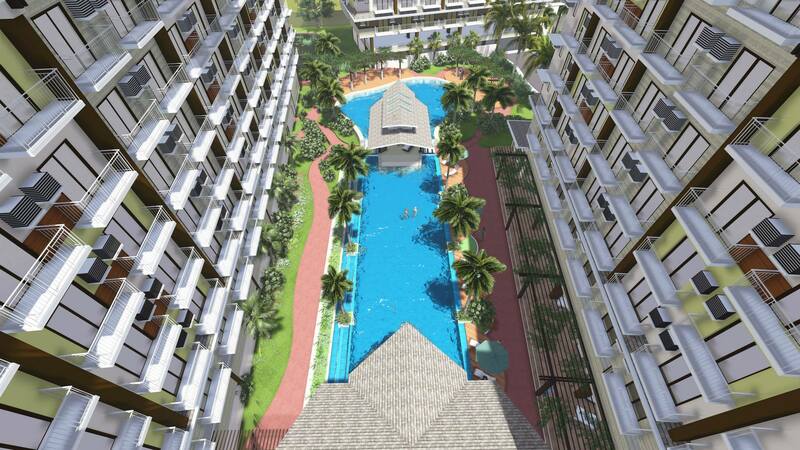 Floor area : 27sqm. 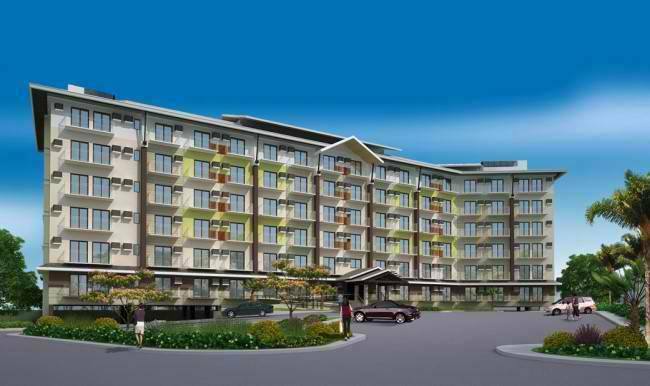 to 32sqm.